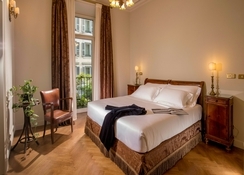 The 4* Locarno Hotel is well known for its popularity with guests from the world of art, entertainment, and fashion and, for many, it's a masterpiece unto itself. 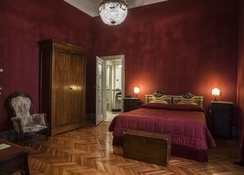 Perfectly situated in a quiet road in the centre of Rome and just a stone's throw from the splendid Piazza del Popolo, the hotel is romantic, intimate and sought after. 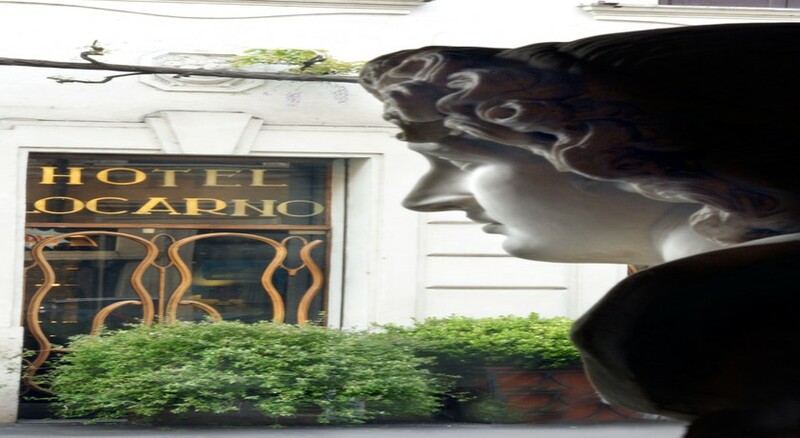 The hotel comprises two buildings adjoined by a delightful garden smelling sweetly of wisteria where, in spring and summer, guests can enjoy breakfast or lunch, or just sit back and sip on one of the hotel's excellent aperitifs. 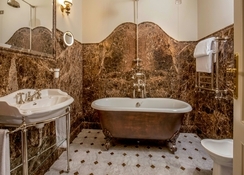 The Locarno is a welcoming and refined hotel that the original Swiss owners inaugurated in 1925. Walking through the entrance hall, and taking in its period charm, is like travelling back in time to the 1920s. 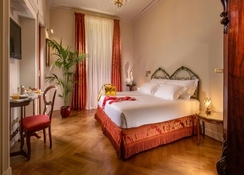 The Hotel Locarno is extremely historical in its own right, as it has and continues to be a stage and retreat for famous film actors, directors, writers, producers and musicians. This is an art house par excellence. 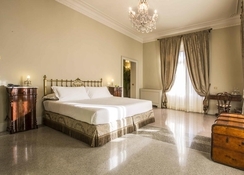 There are sixty-six bedrooms and suites, each different in terms of size, decoration and furnishings, all strictly antique, and featuring modern facilities such as air conditioning, free WI-Fi internet access, satellite TV, Sky TV, electronic safe box and mini-bar. This is a historical hotel for guests seeking something far from the ordinary.